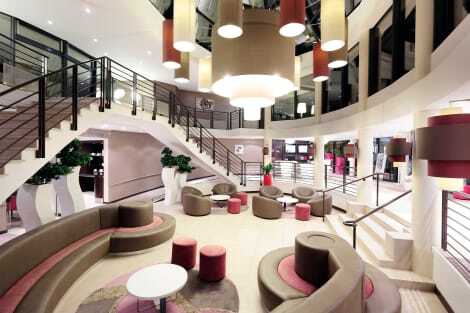 With its enviable beachside location and right in the vibrant heart of the town, the 4-star Mercure La Grande Motte Port on the Marina is perfectly appointed for a relaxing family holiday or a conference by the seaside. Take in the glittering sea views from your balcony or the outdoor terrace of our bar. Even the most discerning palates cannot fail to be thrilled by our delectable restaurant menu served in a charming setting. With a stay at this residence in La Grande-Motte, you'll be by the sea, within a 15-minute drive of Port-Camargue and Le Grau-du-Roi Beach. This beach residence is 17.4 mi (28.1 km) from Place de la Comedie and 17.6 mi (28.3 km) from Comedy Square. Featured amenities include complimentary newspapers in the lobby, multilingual staff, and luggage storage. Self parking (subject to charges) is available onsite. 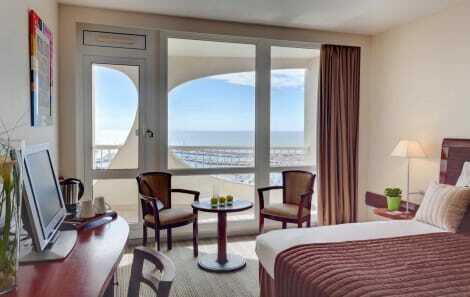 For a wonderful stay between the Camargue and the Mediterranean, choose the Novotel La Grande Motte Golf hotel. 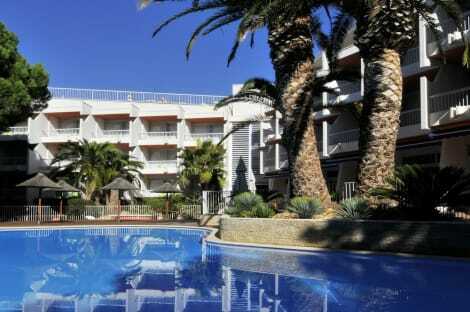 On a lush golf course, the hotel boasts comfortable rooms and suites with terraces overlooking the pool and the greens. Six meeting rooms with terrace views are available for seminars and fun activities. With family or friends, enjoy the beaches and unique architecture of this garden city. In between golf lessons, water sports and wild natural beauty, treat yourself to a break at Novotel. lastminute.com has a fantastic range of hotels in La Grande Motte, with everything from cheap hotels to luxurious five star accommodation available. We like to live up to our last minute name so remember you can book any one of our excellent La Grande Motte hotels up until midnight and stay the same night.